The IPES-5408S-65 is designed with wide range power dual input from 24V to 110VDC (WV model) at PoE budget max 80W. 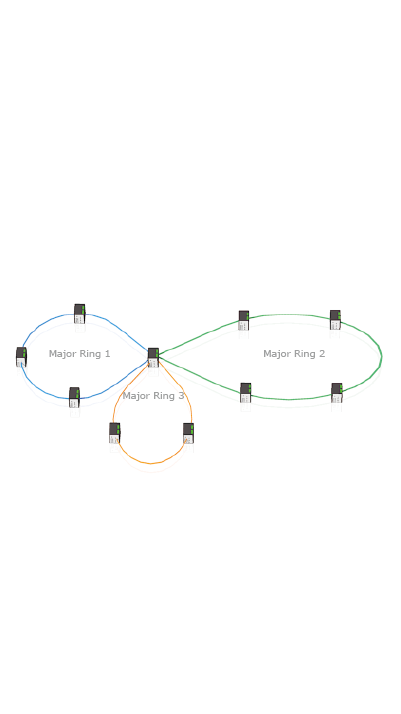 It also provides galvanic isolation between DC input and PoE circuit for WV model. The 12V model accept dual DC input from 9.5~57VDC. Compliance of IEEE802.3at/af standard ensures the switch can feed Hi-power up to 30W at each PoE port for big power consumption devices like PTZ IP camera, High power wireless AP etc. Amazingly Compact – Fit for any application. Compared to general model IPES-5408T-67, the IPES-5408S-65 is smaller and lighter. With compact size of 178mm(W) x 99mm(H) x 103mm(D) and only 1000g weight, it provides more flexibility when installed in limited spaces such as refurbished train cars. 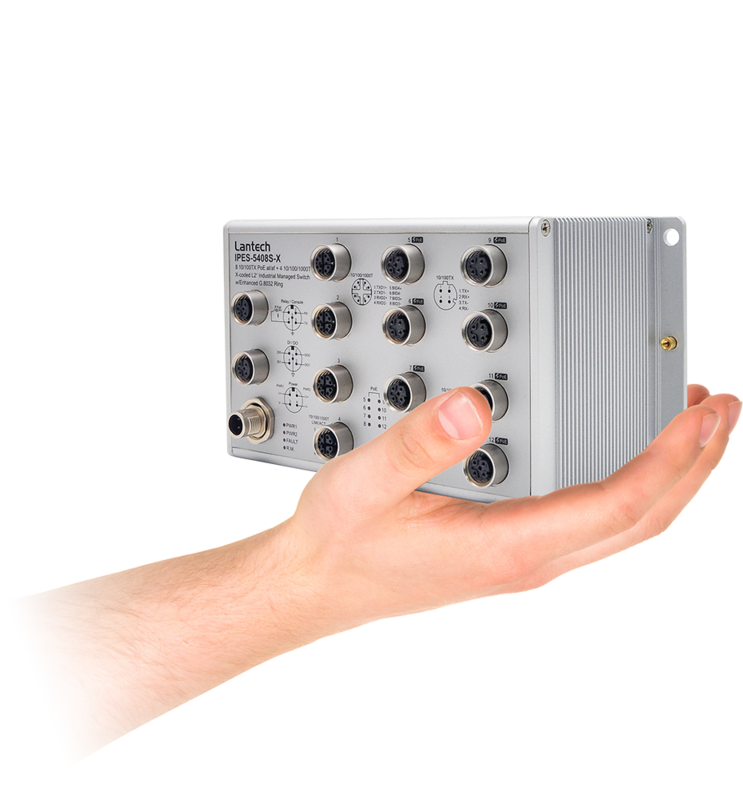 The IPES-5408S (IP65) is designed to meet with critical network environment with IP65 aluminum enclosure and M12 connectors for water proof. It passed tests under extensive Industrial EMI and Safety standards. 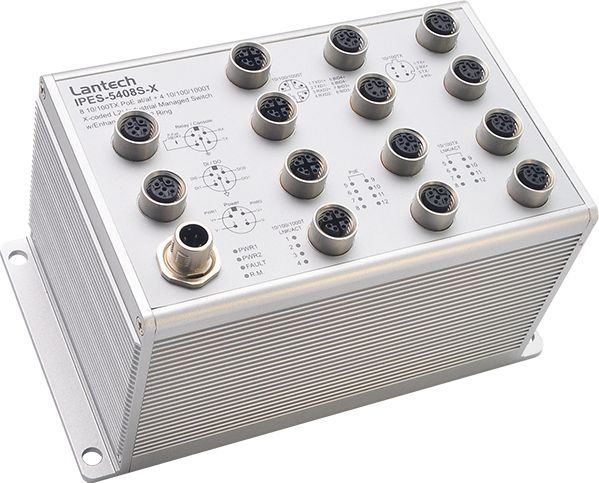 With EN45545-2 Fire & Smoke and EN50155** certification, the IPES-5408S (IP65) is best for railway in train/track side, vehicle and mining applications. For more usage flexibilities, IPES-5408S (IP65) supports wide operating temperature from -40°C to 75°C. 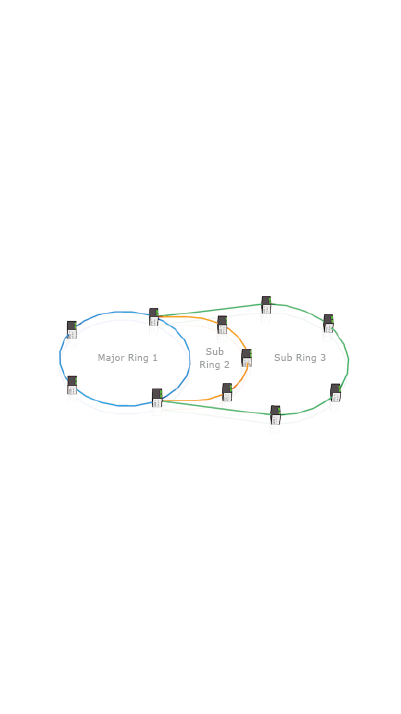 DHCP option 82 and relay agent function (Port/Vlan based DHCP distribution) can offer the same IP address on port base or vlan base where there is need to replace the new device connecting to Lantech switches to avoid any network disruption. 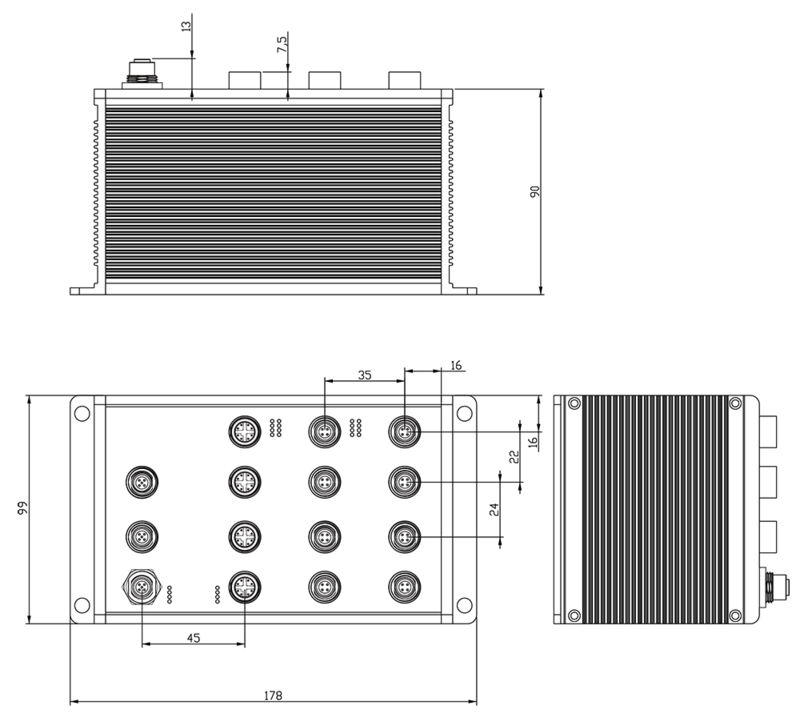 The built-in DHCP Option 82 server offers the convenience of policy setting on the switch. Mac based DHCP server function assigns an IP address according to its MAC address to include dumb switches in DHCP network. 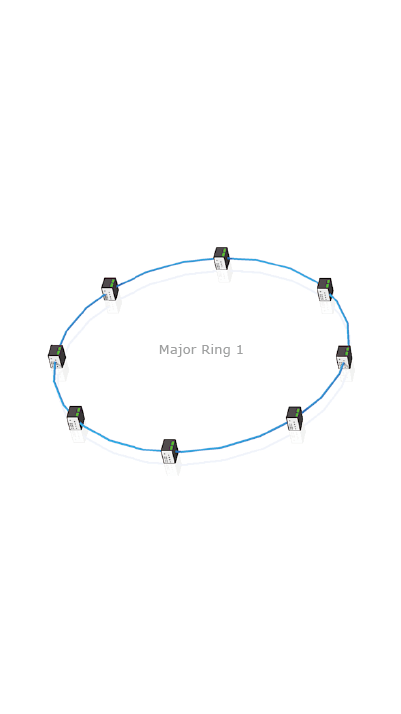 Lantech IPES-5408S (IP65) features enhanced G.8032 ring which can be self-healed for ring/chain topologies which covers dynamic coupling ring protection. It also supports IGMP fast recovery that is able to transmit video packets with dual-channel without waiting IGMP table to be timeout. 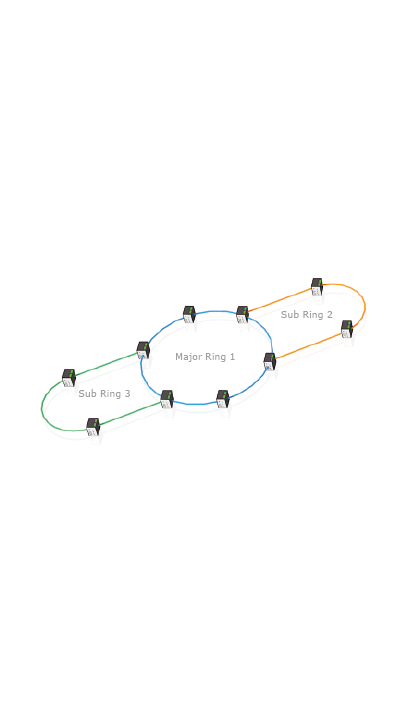 When the interruption occurs, the IGMP network can be recovered shortly. 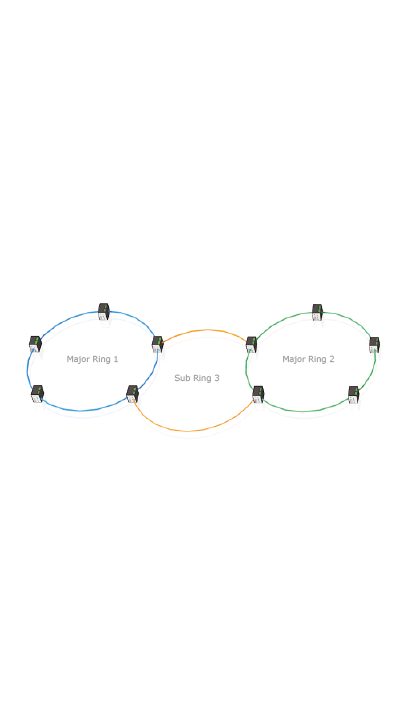 The innovative auto-Ring configurator (auto mode) can calculate owner and neighbor in one step. 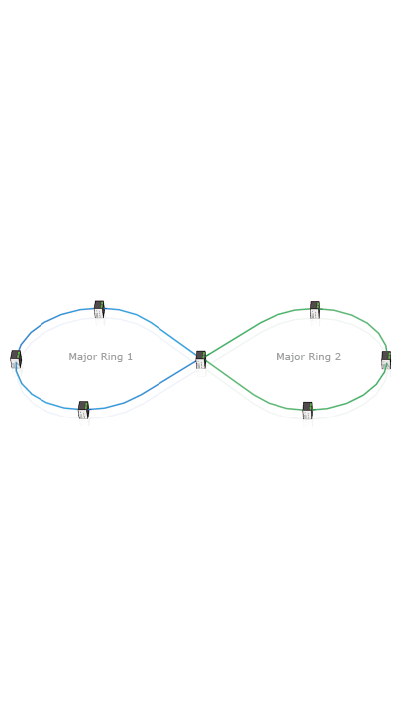 The enhanced mode and train mode ring configuration have never been easier. 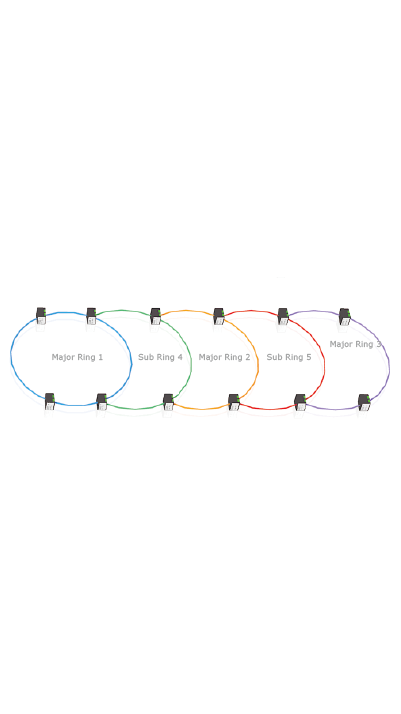 Train Ring - Switch cars without re-configuration. 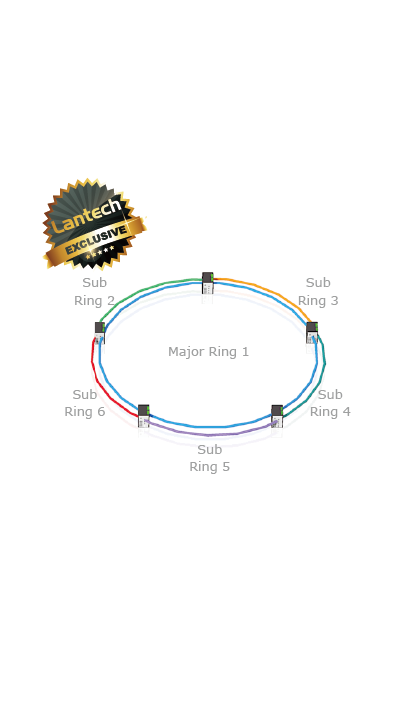 Lantech Train Ring is evolved from traditional Coupling Ring. 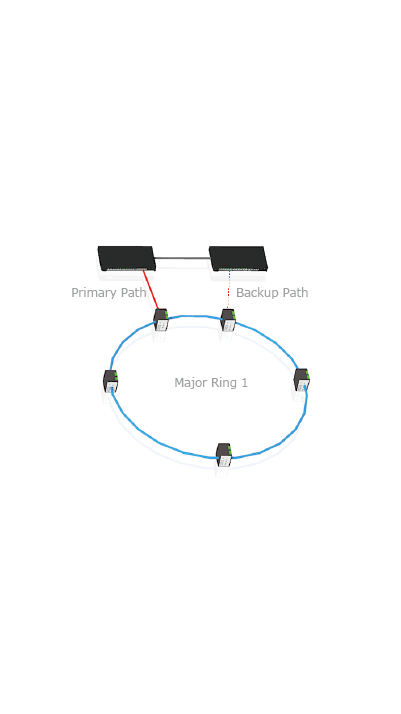 It eliminates the setting process, and will automatically identify the primary and backup path dynamically, without any configuration required. 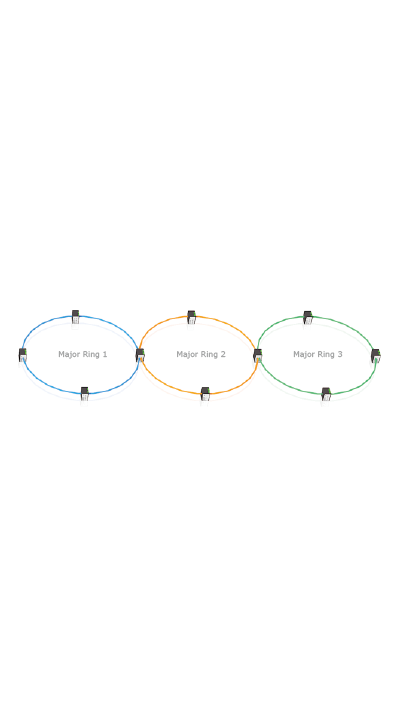 Lantech Train Ring allows train operators to rapidly change composition of trains with high efficiency and flexibility. 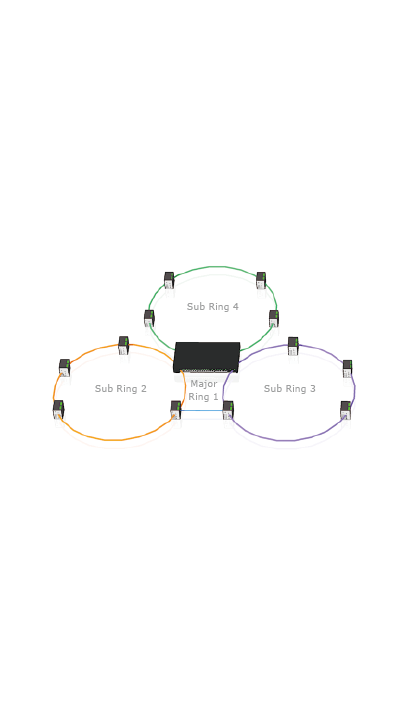 Since all settings are done automatically, configuration errors and cost can be minimized. 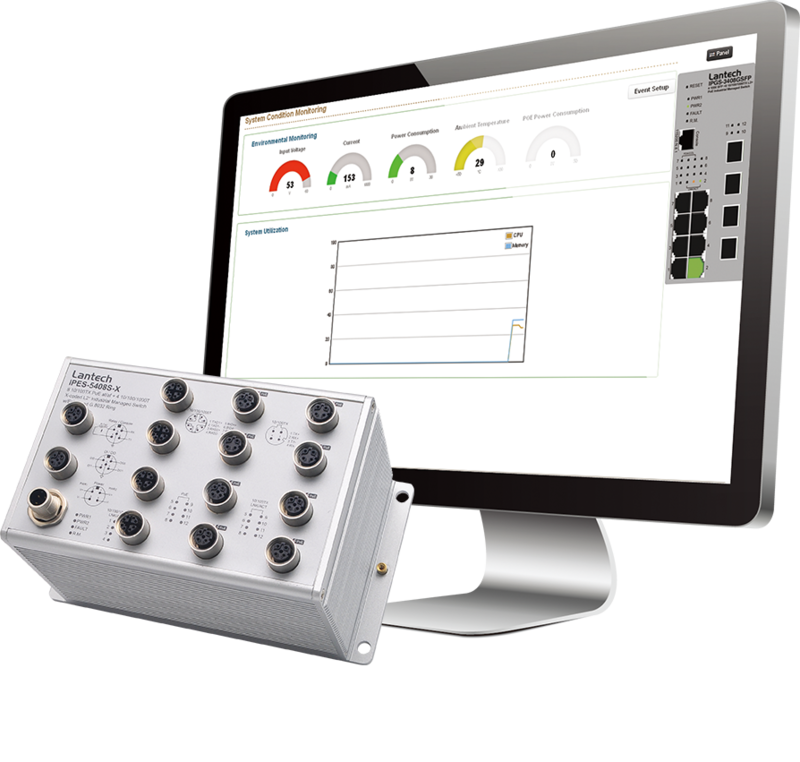 The built-in environmental monitoring can detect switch overall temperature, voltage, current and PoE total load where can send the SNMP traps, email and SMS alert when abnormal.